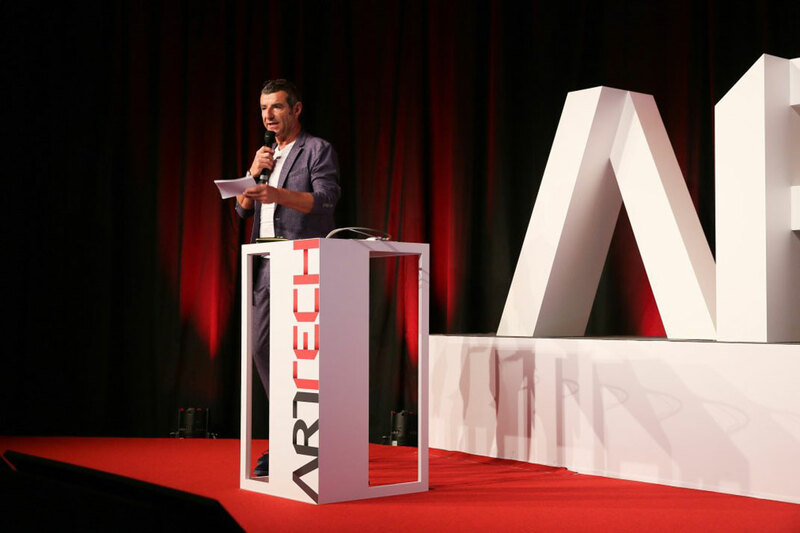 ArtTech, sparking ideas, creativity and entrepreneurship to transform the way the world makes and experiences culture. 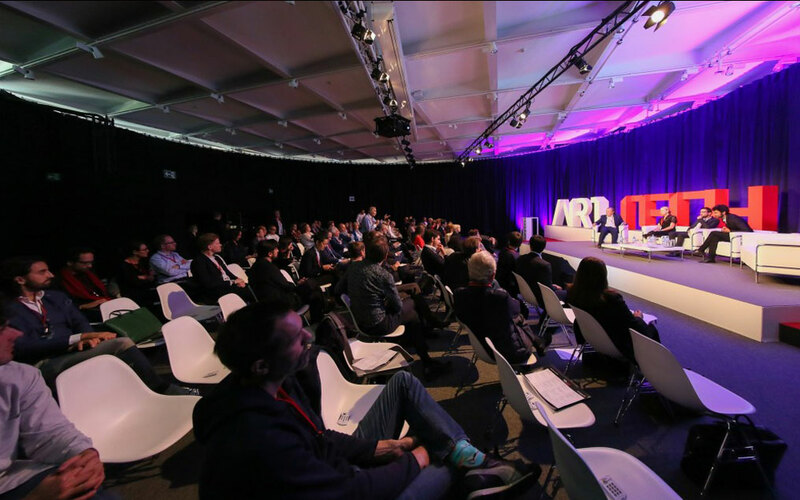 ArtTech is breaking down the barriers between museum curators and start-up’ers, artists and academics, creatives and corporates. Altogether, we’re creating an entirely new community that we make live and grow through many innovative initiatives. Informs, educates and inspires about the possibilities for tech and digital transformations in the arts and culture. 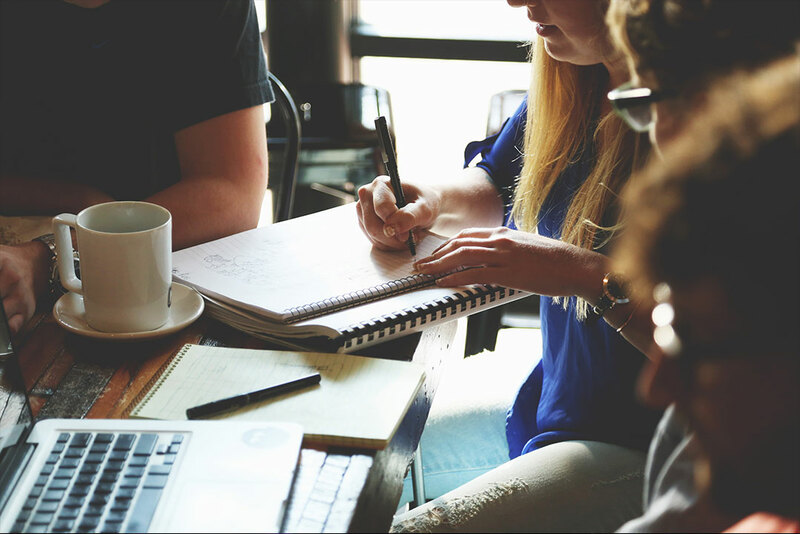 Connects entrepreneurs and cultural institutions with venture capital and provides seed funding for pilot projects. Provides practical learning and networking opportunities for our growing community. 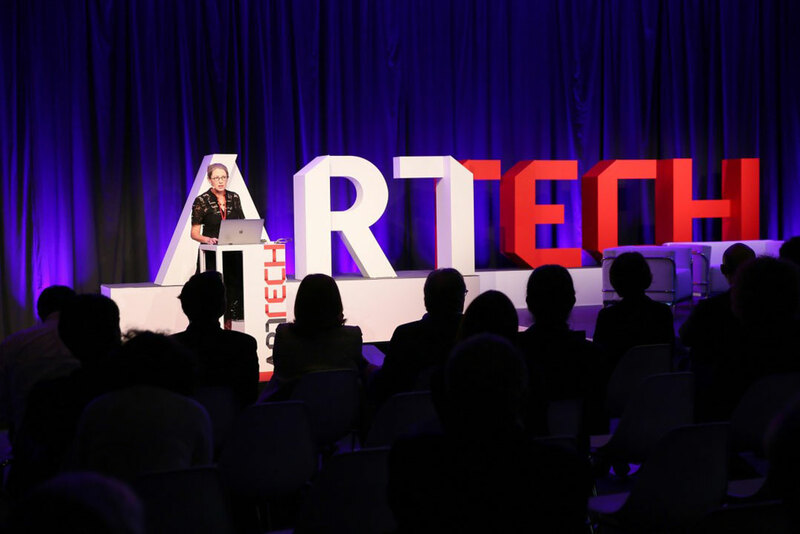 Invites start-up companies to pitch projects to influential thinkers, artists and business leaders during the ArtTech Forum.